Bro. 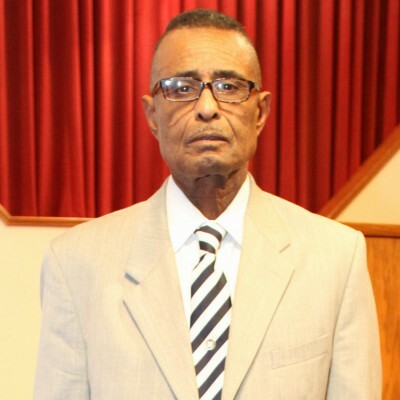 Ivory Lifsey was ordained as an Elder at the 11th Hydraulic location under Bro. Robert Clemons. During his years of service, he has been very versatile and overseen several areas of work. Currently he works in the area of Finance and the Office Staff, Funerals, Church Fellowship, Ladies Committees, Buildings and Grounds and Adult Class teacher. His professional knowledge Heating and Air Conditioning has been advantage to the upkeep of the building. His enthusiasm for the God’s work is evident as he Sheppard’s the congregation.